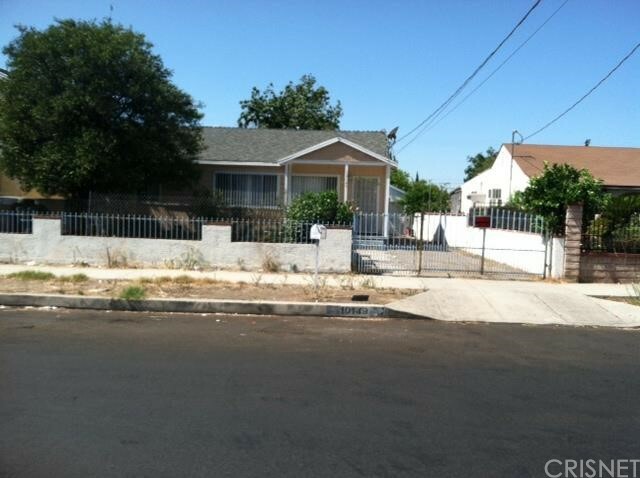 Description: reduced, okay guys, now is price right house shows some deferred maintenance, potential is here,near shopping and transportation, big back yard with 2 entrances to drive in cars trucks, i think is a good buy, call me for any information you may need, Listed By: Ruben Marquez of Ruben Marquez R.e. Description: rare opportunity to buy a wonderful upgraded town house in portofina villas community. 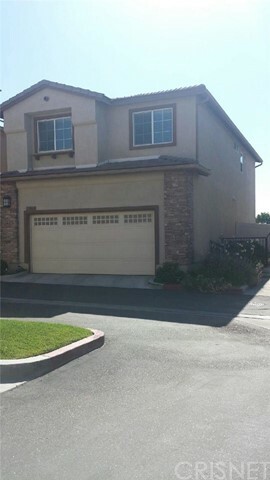 it is a gem in san fernando valley close to hansen ham golf course. it's a secure guarded gated community with pool & spa. master bedroom and co master bedroom are much bigger than you think and 2.5 bathroom, 1,107sf with a private patio for relaxation with wood floor and 2 car side by side parking attached garage. beautifully remodeled as, all laminate wood floor of white stone color, gorgeous pearl touched granite counter top in the kitchen, white colored cabinets, cozy custom paint on all walls, spacious floor plan with bright sunshine, fireplace in family room, vaulted ceiling in master bedroom, ceiling fans, mirrored closet door, private balconies from the master bedroom and co master bedroom, convenient laundry room on 2nd floor... close to roger jessup park and 210, 118 and 5 freeway. come and see! it will be gone soon! 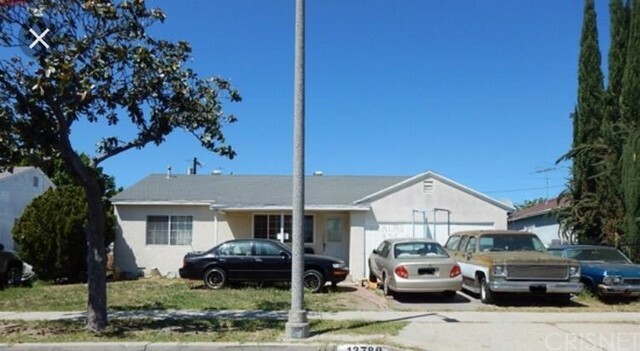 Listed By: Jason Sung of Kj Real Estate Services, Inc.